Google lacks a feature of telling whether your E-Mail has been read or not. Receiving a conformation would have made it easier for Gmail users. Microsoft outlook have such kind of feature, but we all don’t use Outlook. 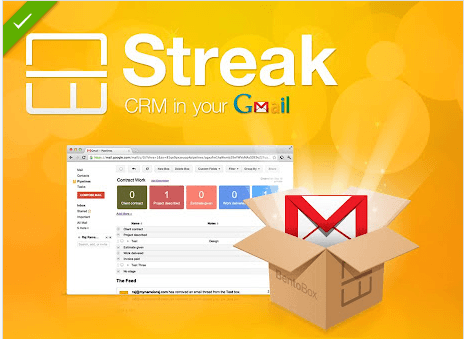 Streak is a tool which integrates itself with Gmail and lets you know when and where your e-mail have been read. And that too free of cost. You can also turn tracking ON and OFF. When an email has been opened and tracked, the tool will show a little notification in lower corner of window. It will tell you when that message has been opened and by which device. You can also see a detailed timeline which will also show a map of the place. Streak is easily available in Google apps and you can get it for free. It have also updated with features like delayed sending and encryption.